Artist and art educator, Roger Mordhorst has been painting and drawing for more than 40 years. 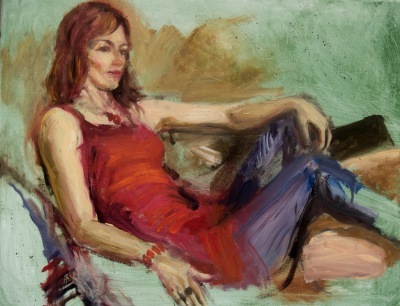 He paints models from life and landscapes en plein air. "I prefer to interpret the figure or scene from 3 dimensions on to the canvas rather than from a photograph with its inherent distortions. " 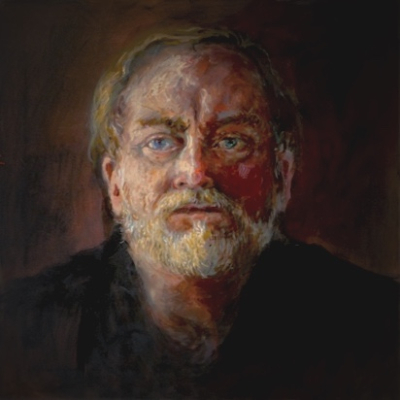 Roger’s evolution as an artist has taken him from watercolors to oils, from landscapes to portraits; Roger has focused on impressionistic portraits in oil that “capture a likeness” but also reflect an idiosyncratic aspect of the subject’s character. Both American and Spanish impressionists have strongly influenced his artistic development, but his latest work is largely informed by surrealism. He has borrowed and expanded upon themes from painters like Rene Magritte, Man Ray and Remedios Varo. Roger’s current portraits juxtapose realistic images in surreal contexts to create a paradoxical if not unsettling experience for his viewers. 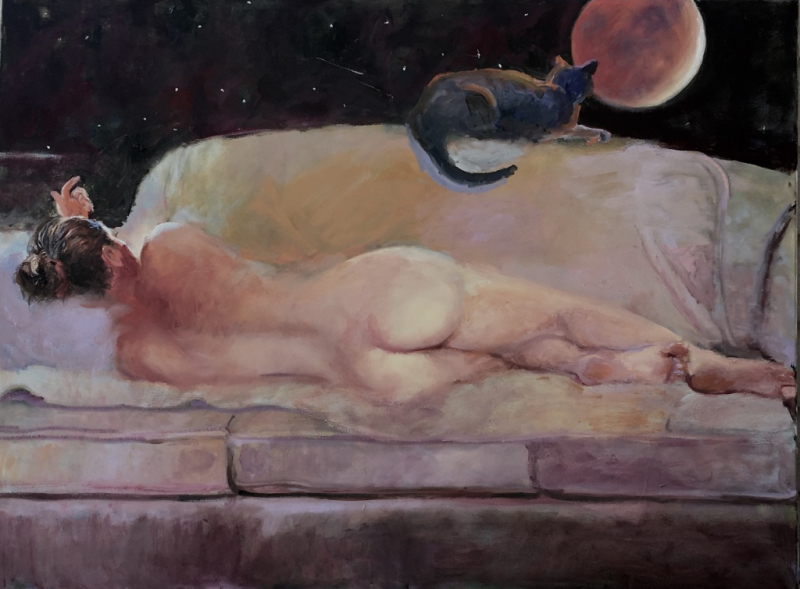 Roger has exhibited in both national and state juried shows and has also enjoyed one-man exhibits at several Colorado galleries. 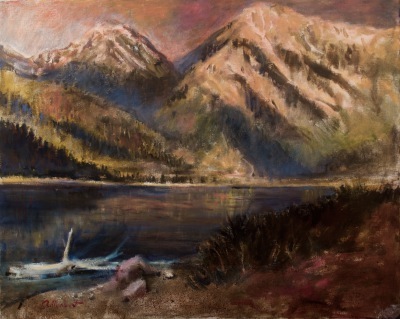 This Boulder native’s love affair with painting began when he was a child, a passion he later pursued at Colorado State University when he acquired his BFA.